A holistic approach to marketing your dealership. Stand out in your market share and your OEM. 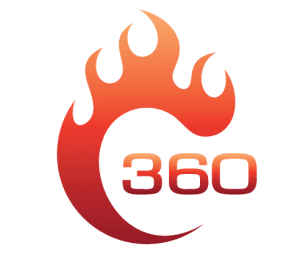 Octane 360 is a fully customizable marketing strategy unique to your dealership that offers PPC, SEO and Social Media Advertising resulting in less stress, more qualified leads, and ultimately, increased revenue for your dealership. 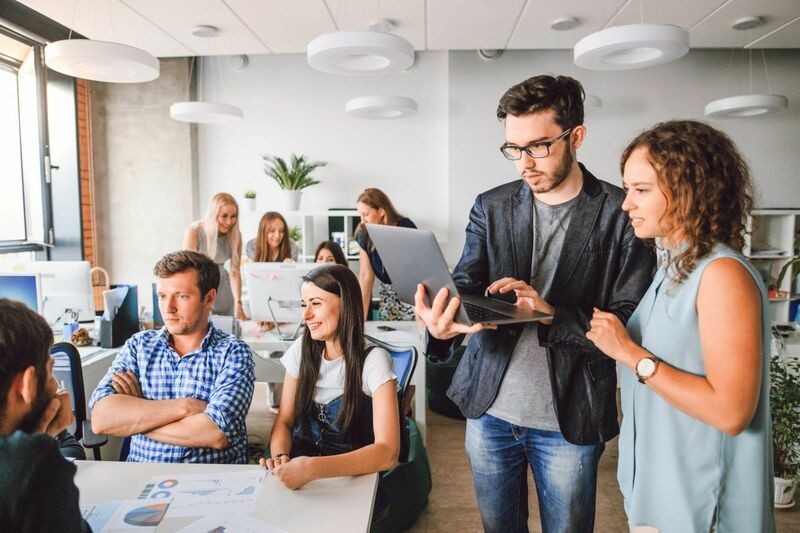 Our team will assess the branding implemented in your daily traditional marketing campaigns, work closely with your existing vendors, and carry that strategy throughout your social media marketing and landing pages. We utilize our expertise to improve and reinforce your dealership’s message and branding on the digital stage in a way that is custom to your dealership and cohesive across all platforms. KEEP YOUR MESSAGING CONSISTENT FOR TRADITIONAL & DIGITAL. 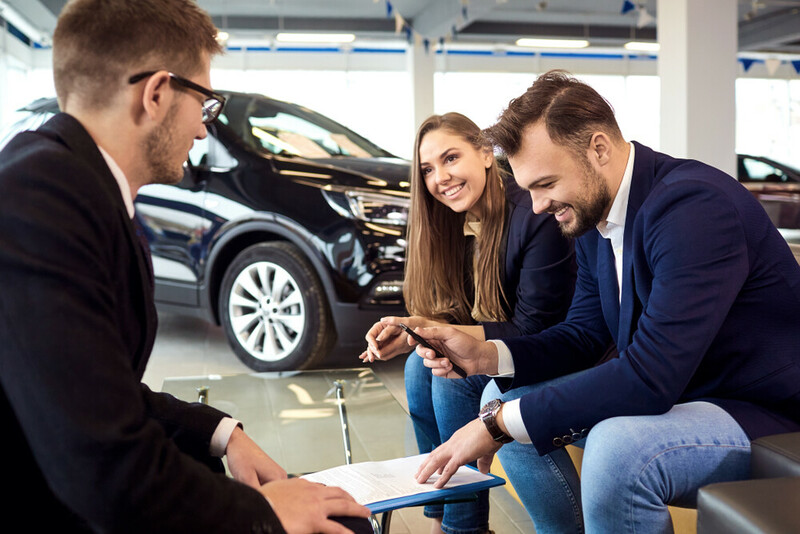 We understand dealerships need to differentiate themselves online from the competition to be successful, and we work with you to develop a cohesive marketing strategy with a compelling and consistent message using Octane 360. Our digital marketing teams will work together to make sure that your dealership’s advertising on Facebook and Instagram is hitting your website’s landing pages, all while reinforcing that messaging through your pay-per-click campaigns. Everything works together to give your dealership more traffic and lead to more sales. 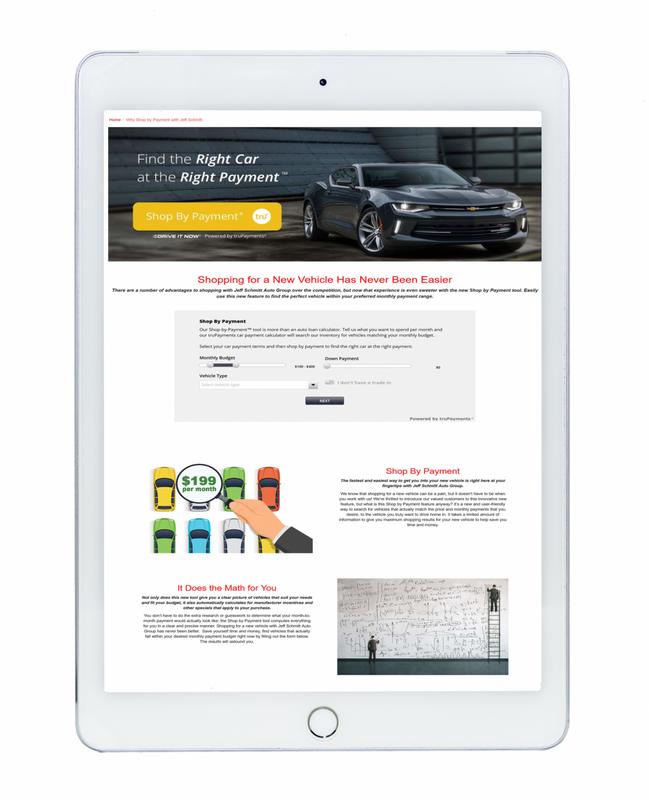 From mobile to desktop, banner ads to radio spots – not matter where your customer is looking (or listening) they will find the same messaging, incentives, and artwork that matches your dealership’s monthly goals. ARE YOU MISSING THE COMPETITIVE ADVANTAGE IN YOUR MARKET? SUPER-CHARGE YOUR MARKETING WITH OCTANE 360. At Dealer Authority, we are not your average check the box service and neither is our product. We give your dealership the competitive advantage by giving your business exclusivity within your market and with Octane 360, every Facebook post, pay per click campaign, and article is hand-crafted by our automotive digital experts. Our digital marketing and sales staff have an average of over 11 years in the automotive industry and we use that when putting together your dealership’s digital strategy. Does your dealership’s marketing need a little push? How about a little Octane? Fill out the form below and we can chat about where to get started.